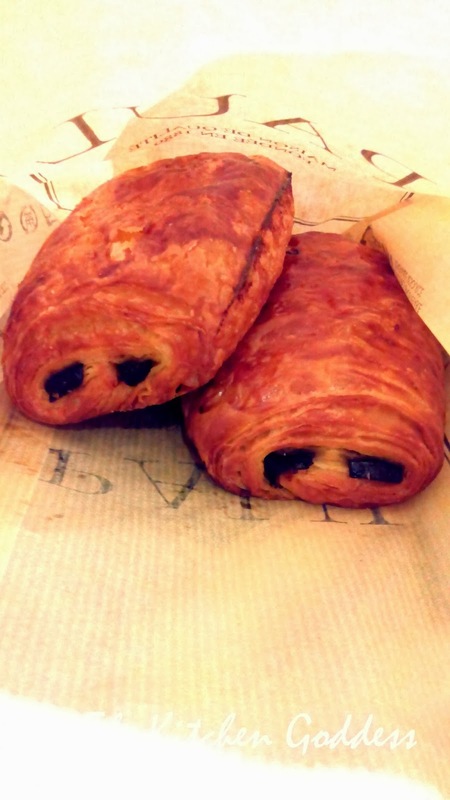 One of the things that I love about SM Aura is the discovery of new and interesting places to eat. And then, I met Paul. 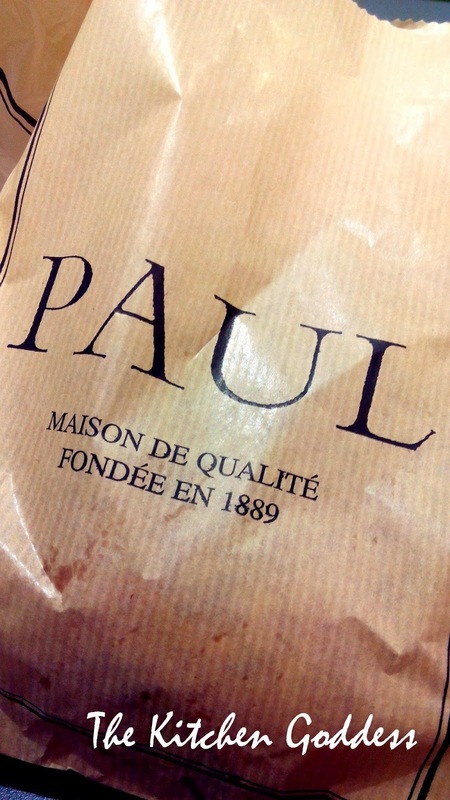 Paul is one of the latest French Bakeries to land in the Philippines. Established in 1889 (wow! 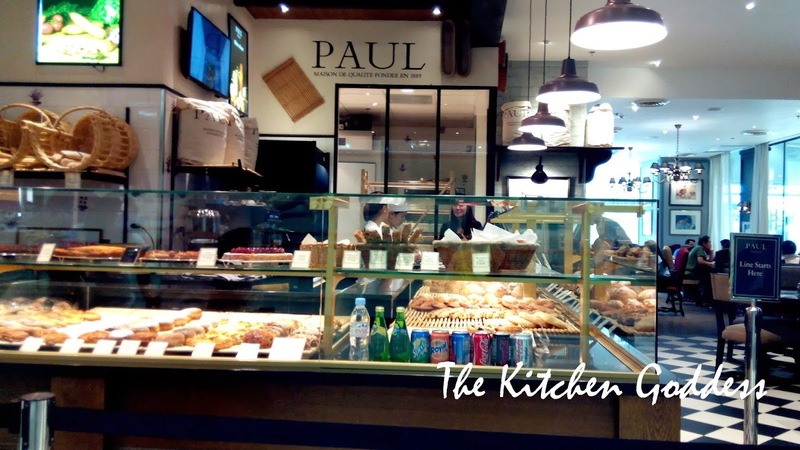 ), Paul has a wide array of delicious breads and pastries to choose from such as crepes, macarons, pastries, bagels, muffins, cakes, and they also serve coffee and sodas. I had a hard time choosing what to get for daughter but ended up with her favorite.